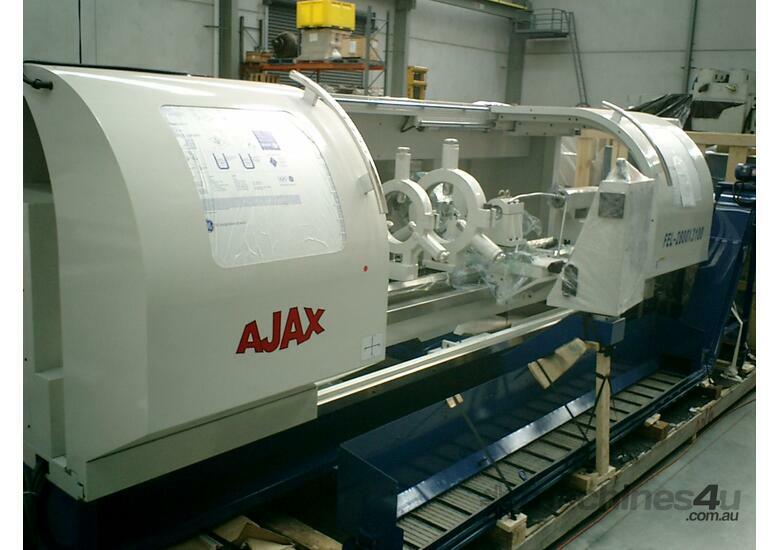 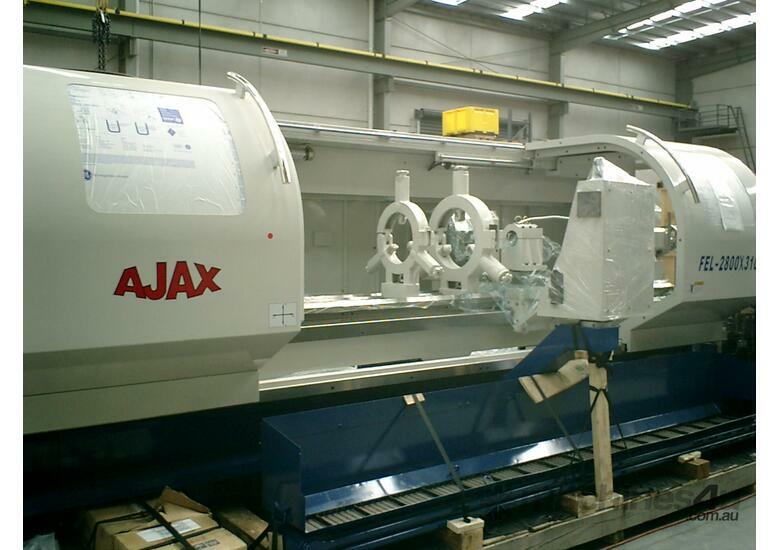 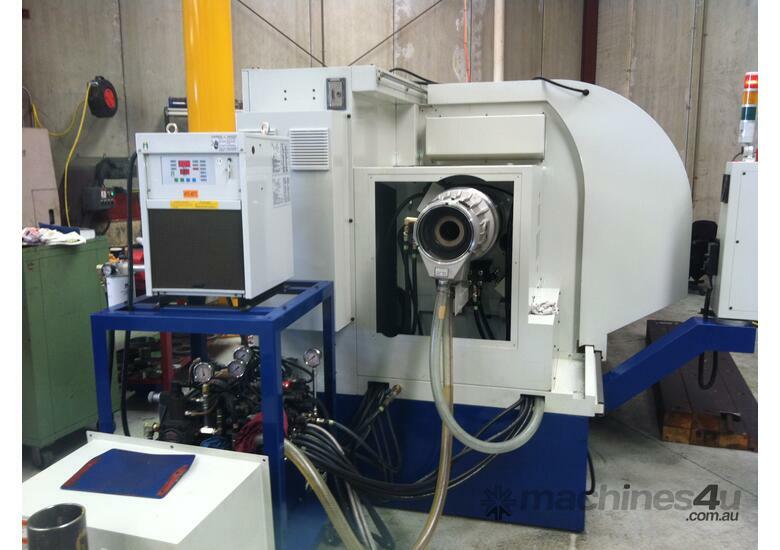 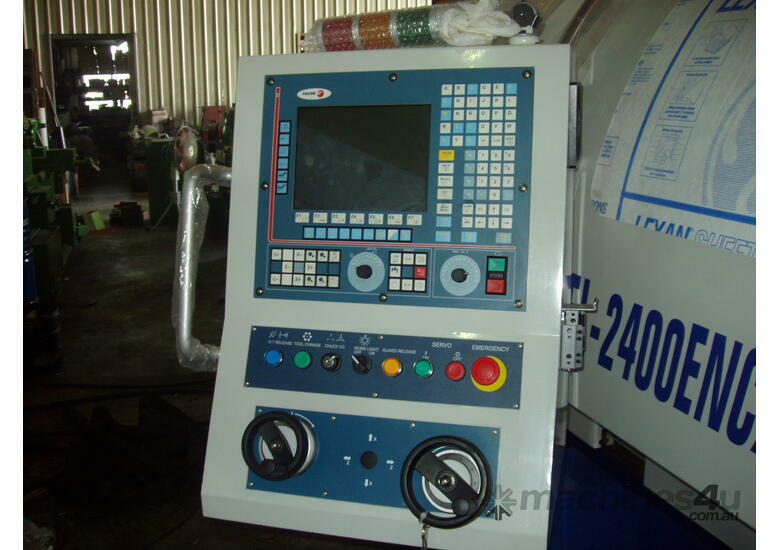 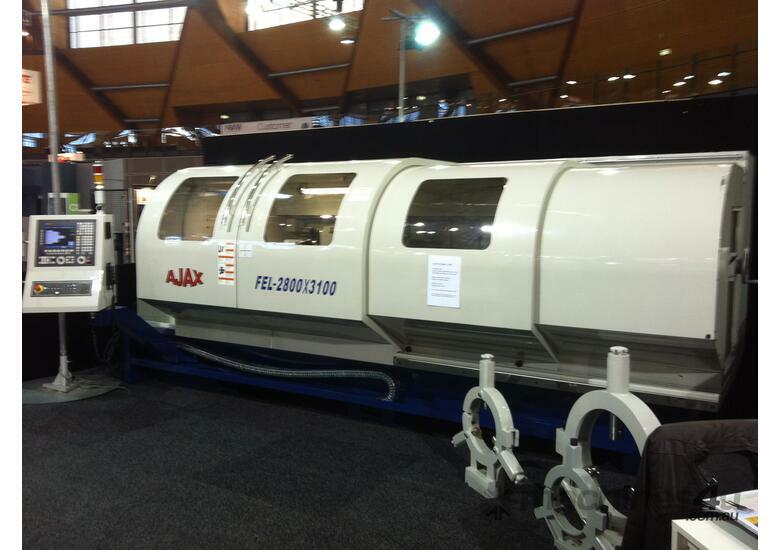 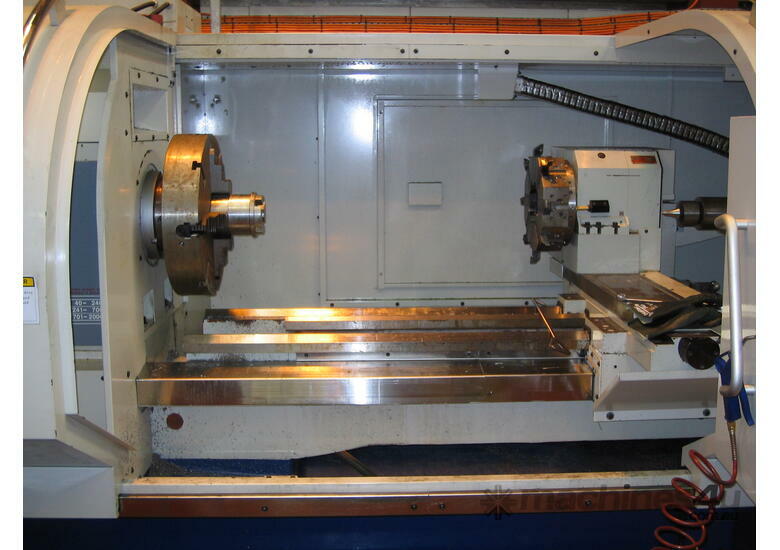 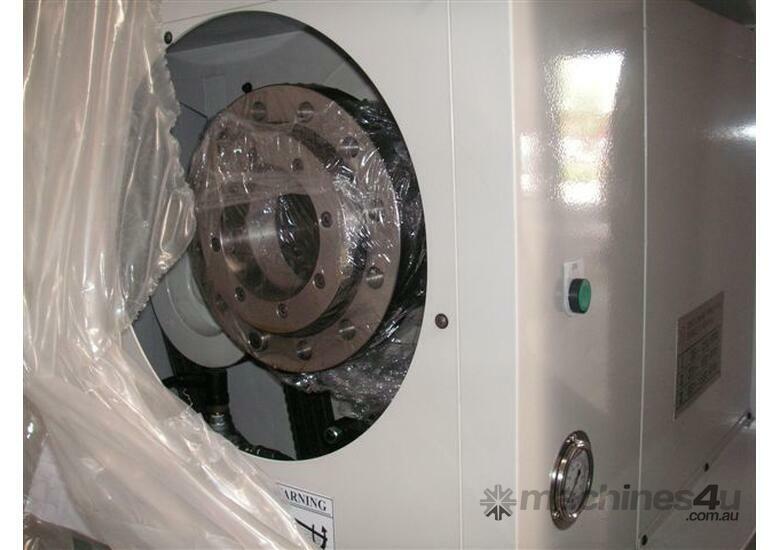 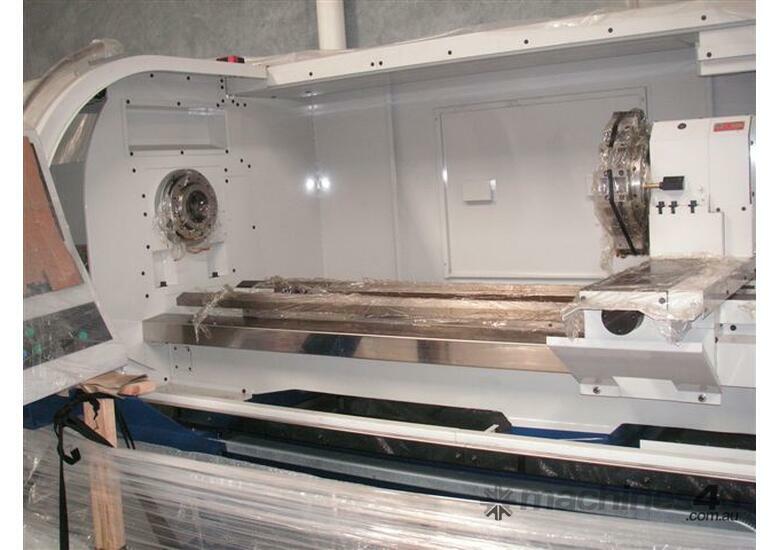 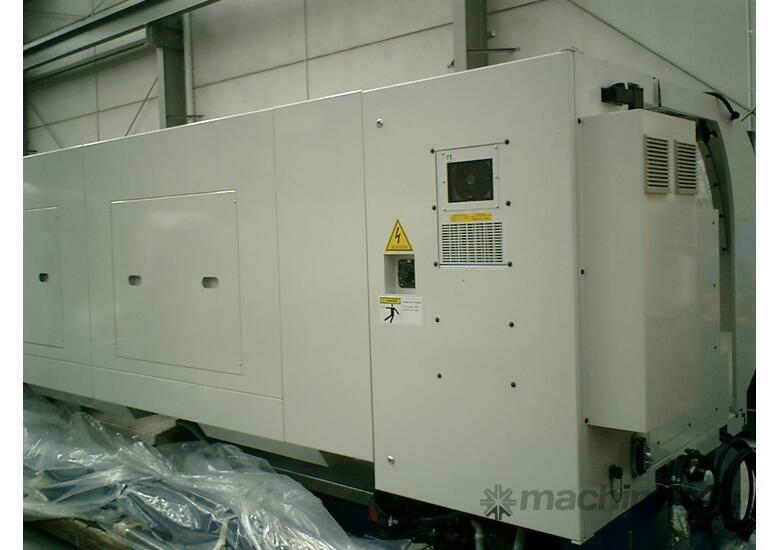 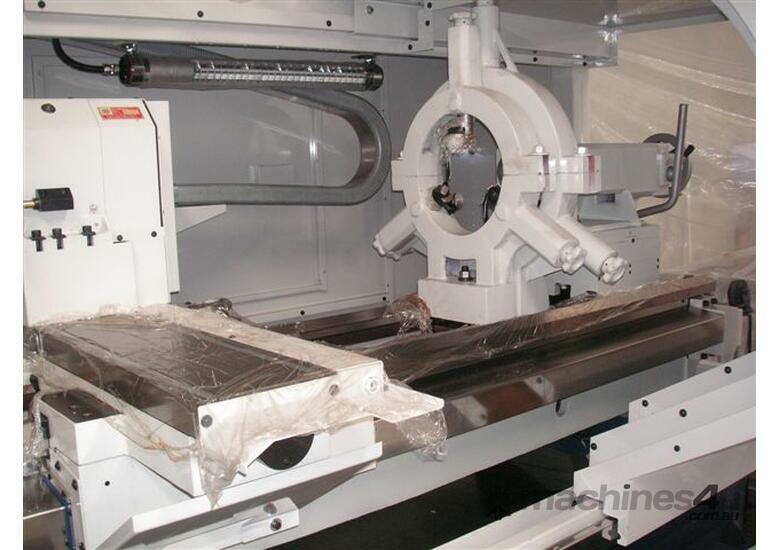 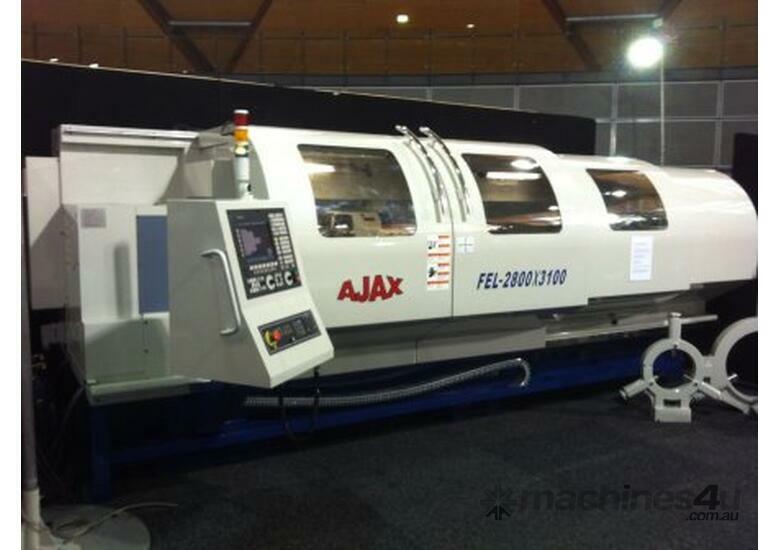 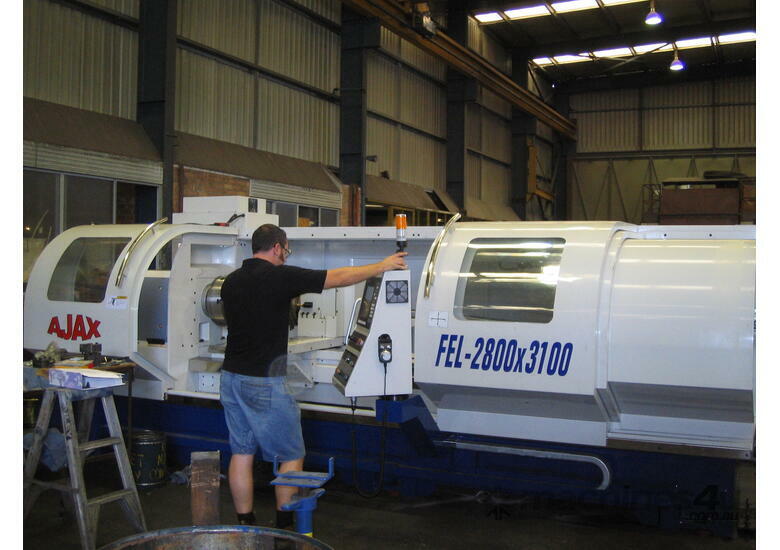 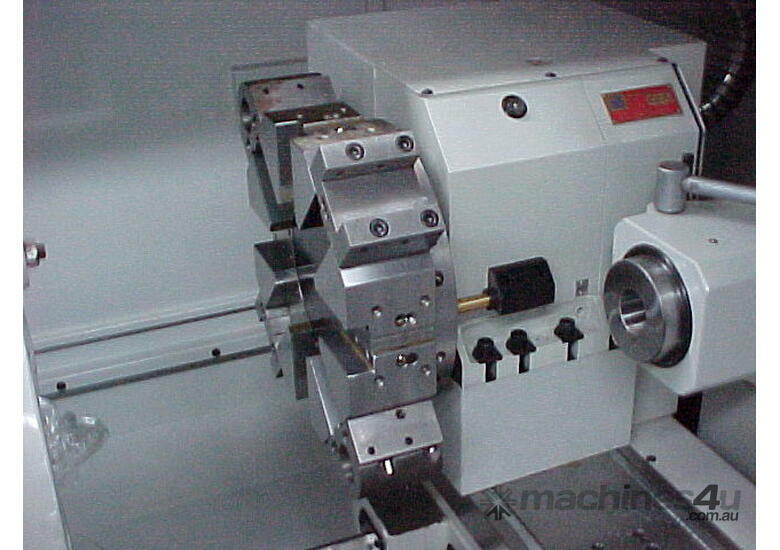 New Ajax FEL2800 Flat Bed CNC Lathes offer large capacity at exceptional prices. 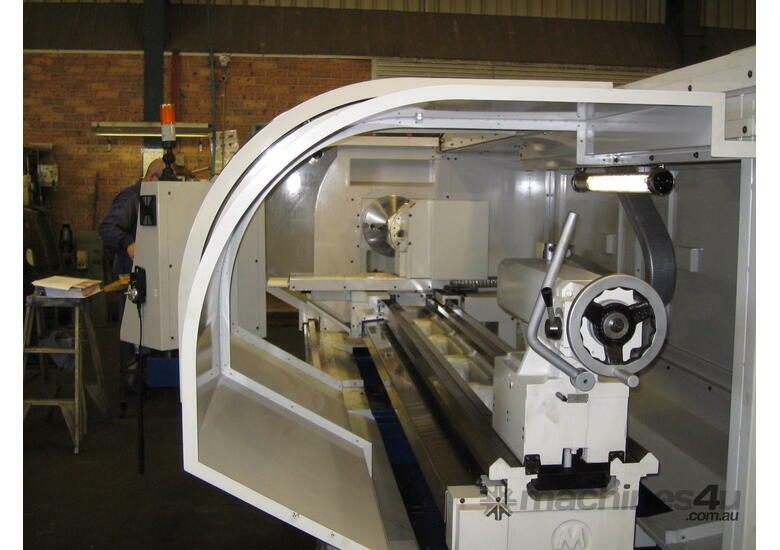 720mm swing over the bed, (800mm option) with up to 5600mm between centres. 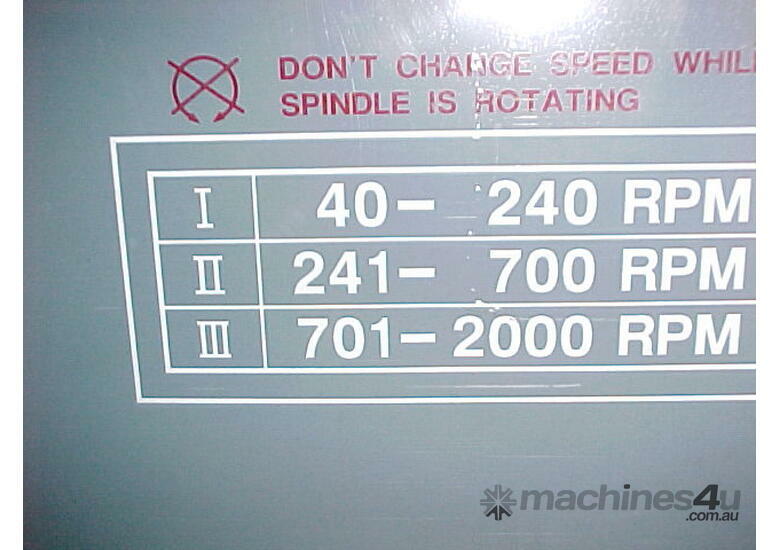 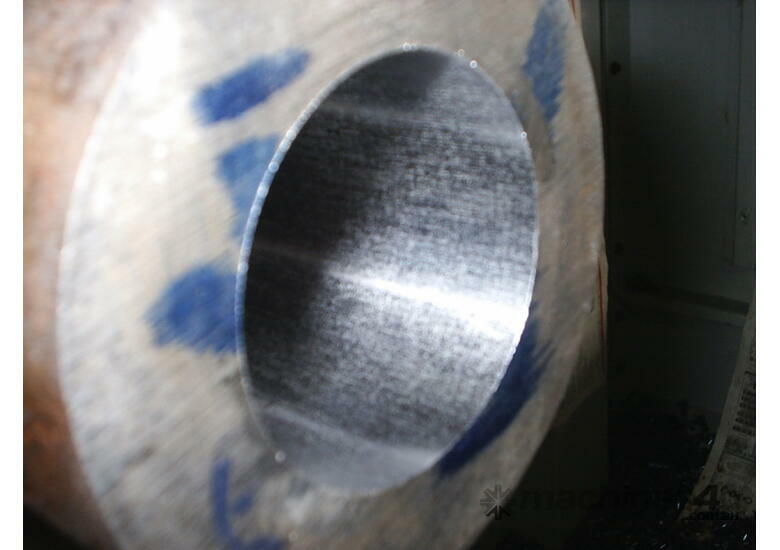 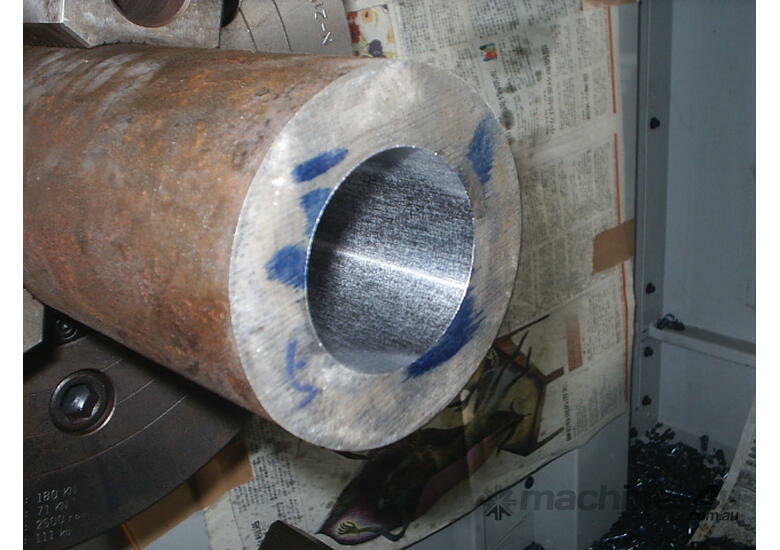 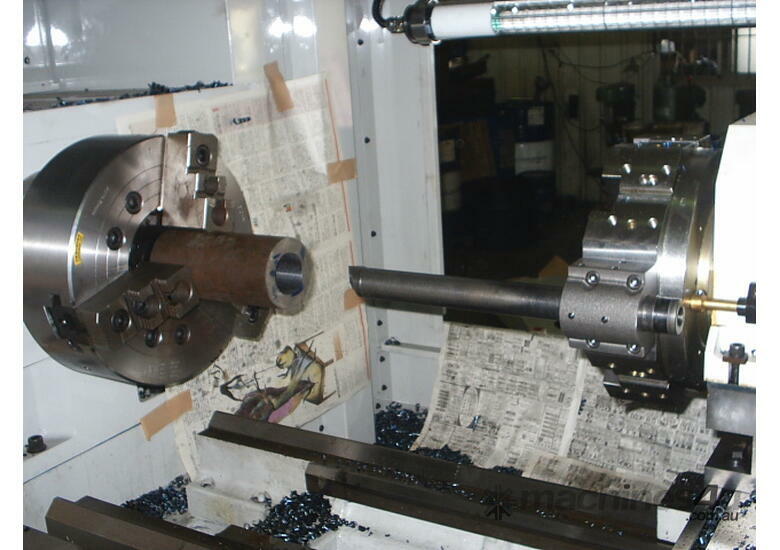 Spindle bore of 83mm, 105mm, 130mm, 160mm or 255mm. 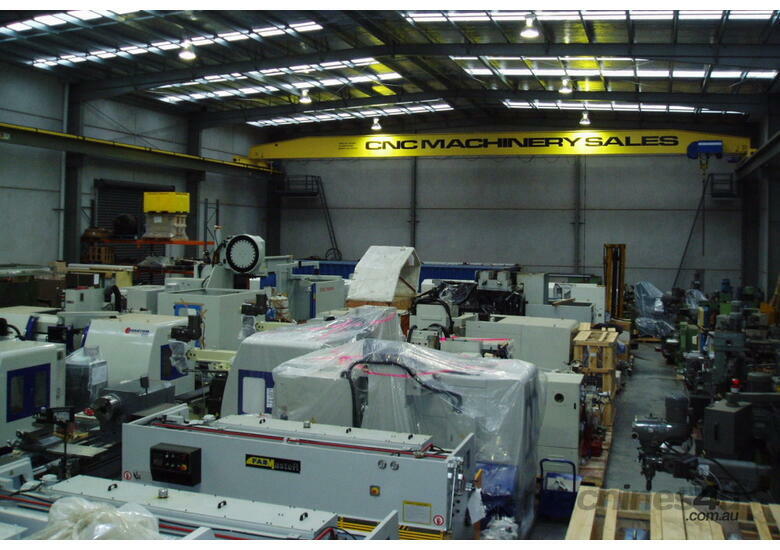 Chip conveyors, and many other options.